NHS Scotland is set for “serious staffing issues” with rising levels of workers who are able to consider retirement, according to the Scottish Conservatives. 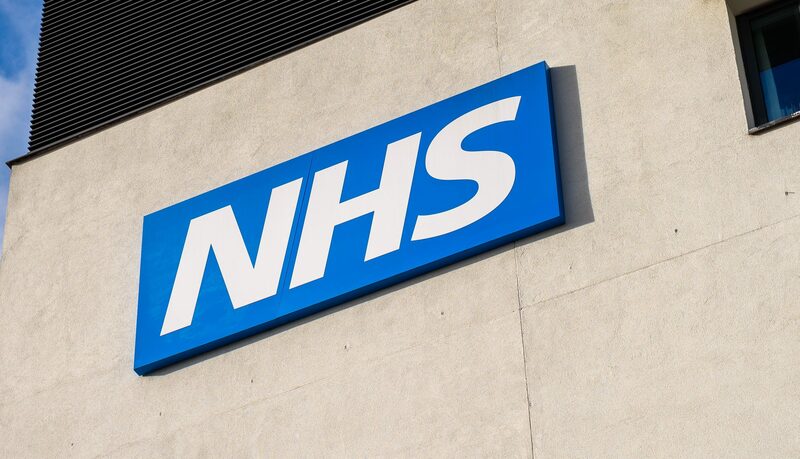 According to latest figures, more than a fifth of consultants working for the health service are now aged 55 or above – and able to consider retirement – with more than 100 over 65. This accounts for 21.34% of the consultant workforce as of September 2018, compared to 20.23% the year before and 18.68% in 2014. Shadow health secretary Miles Briggs said: “We’re going to have even more serious staffing issues in Scotland’s hospitals if the SNP Government doesn’t take urgent action. “We already know the numbers of doctors in training have fallen to a five-year low. “Now we learn at the other end of the spectrum, the consultant workforce is ageing at a considerable rate. “Even in just a few years the number of consultants who’ll be considering retirement has risen, and now accounts for more than a fifth of that workforce. The figures quoted come from health service body ISD Scotland. In December, the Scottish Conservatives revealed the number of doctors in training was at a five-year low. Around the same time, BMA Scotland expressed fears the official vacancy figure for consultants – set at 6.8% – is more likely to be around 14%.